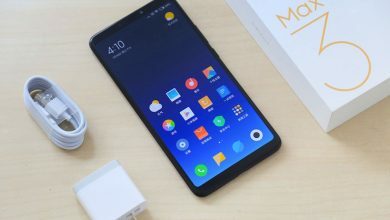 Before meeting the Xiaomi Mi USB-C 60 W, let’s briefly review why these devices are gaining such popularity. Recharging the battery of our electronic equipment is becoming easier with the passage of time. It was not until recently that at the moment when the battery of our mobile was running low, we had to have the corresponding charger of the brand or we could not recharge it. The USB became a practical solution for these problems, thus unifying the vast majority of devices to a single charging system, so it is not necessary to have so many different cables. 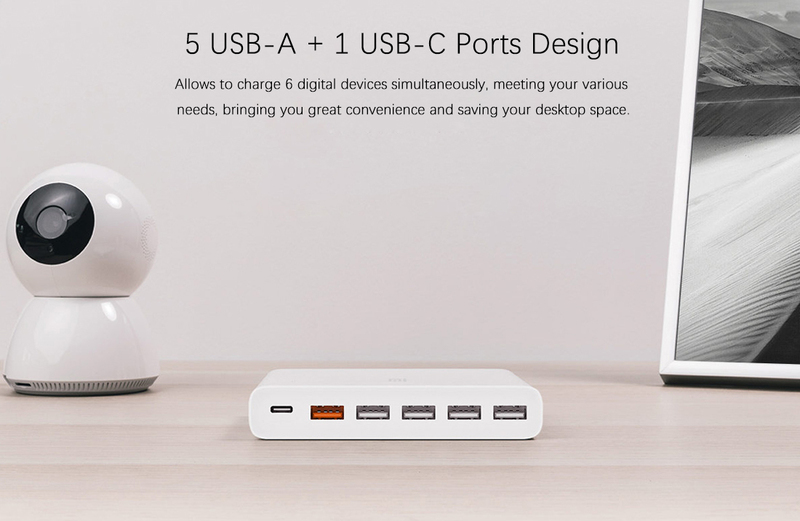 Today, a USB charger is the most common thing in the market, and that is why special ports for this task have earned a place in the consumer’s hearts. Get ready to meet our exponent of the day, the Xiaomi Mi USB-C 60 W, which is on sale thanks to DD4. The Xiaomi Mi USB-C 60 W has a very characteristic design, as it stands out for its simplicity and clean finish. The body of the device is made of plastic, which allows the company to reduce production costs. It is available in white, maintaining the style that gives prominence to the company. On the back, there is a DC outlet, while in the front part you can enjoy the different ports available for recharging. The first is a Type C USB Port, which can be recognized because it is smaller than the rest. Then we get a USB Type A of 5V 3.0A and 4 Type A USB ports of 5V and 4.8A. To protect all ports, the device has a plastic that serves to cover them while we are not using them. 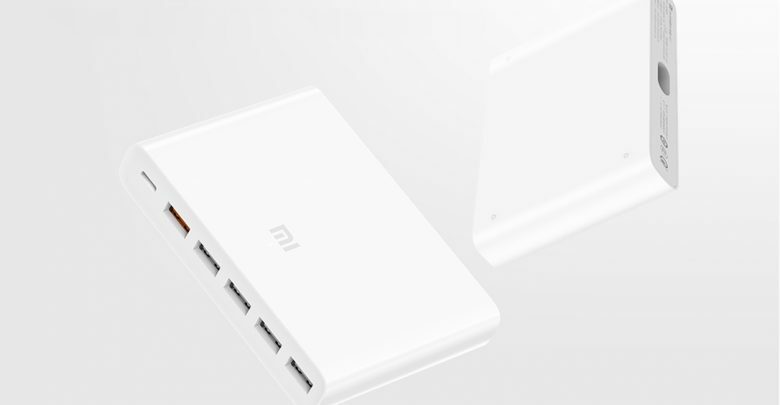 Thanks to its ports you can recharge up to 6 devices at once without affecting its performance. Simply plug the charger and connect the device you want to be recharged with its corresponding cable. 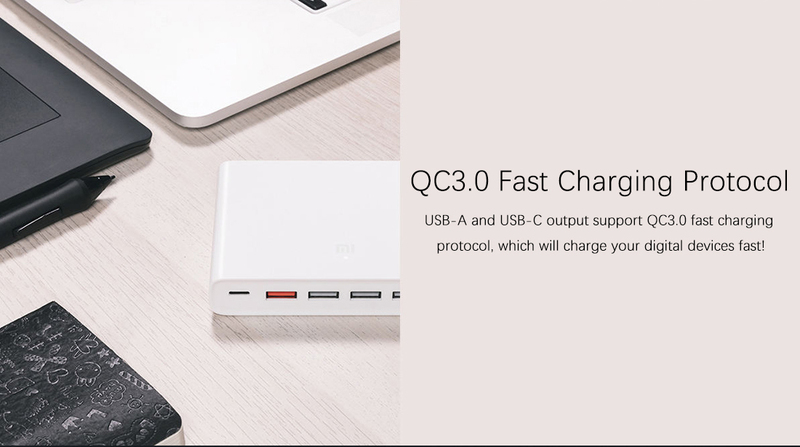 It should be noted that thanks to the 2 special ports it has, the device supports Quick Charge 3.0. While almost all devices with the ability to recharge via USB are compatible, we must remember that this is subject to various factors. 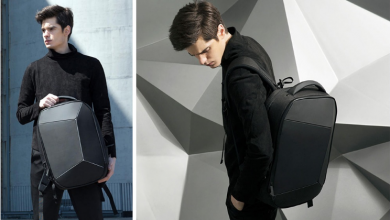 In any case, an almost complete compatibility with Smartphones, Tablets, Smartwatches, and headphones is guaranteed. 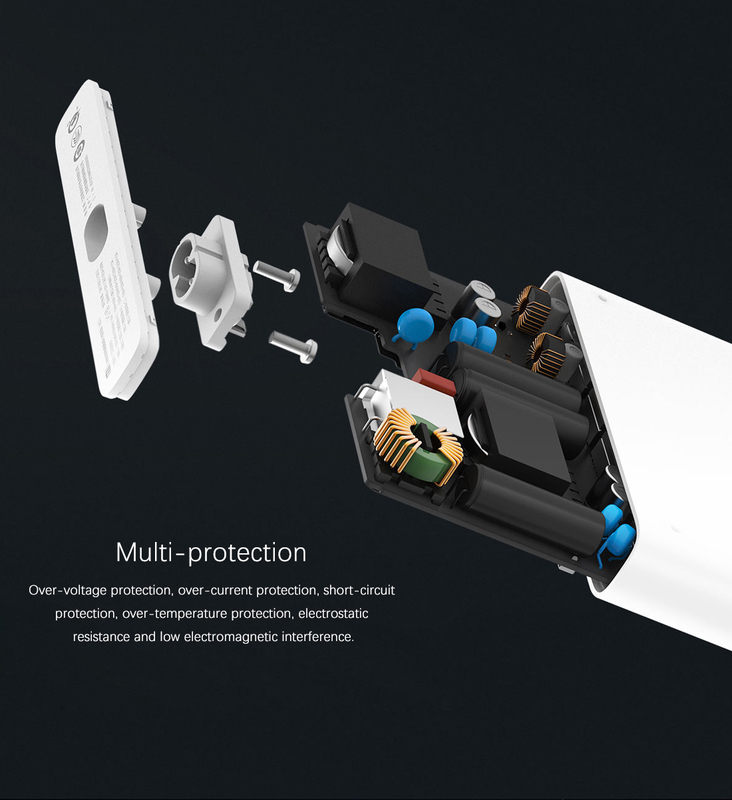 To ensure the integrity of our devices in emergencies cases, the Xiaomi Mi USB-C 60 W has a closed circuit protection system, which will activate when the established charge is greater, which will disconnect the connection and prevent further accidents. The temperature of the gadget oscillates between 0 and 40 Celsius degrees, so despite being a charger, it does not heat up as much as expected. 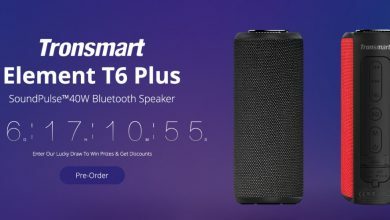 Thanks to the deal on DD4, we can acquire the Xiaomi Mi USB-C 60 W at a price of only $23.99. Do not miss this opportunity to have a single device to recharge all your terminals. 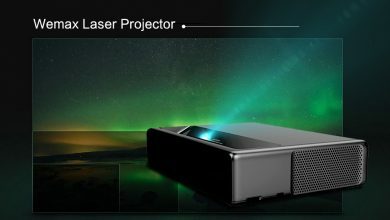 Before ending the article that brings us together today, we invite you to visit a special section of the DD4 store prepared with an exquisite selection of Xiaomi items. 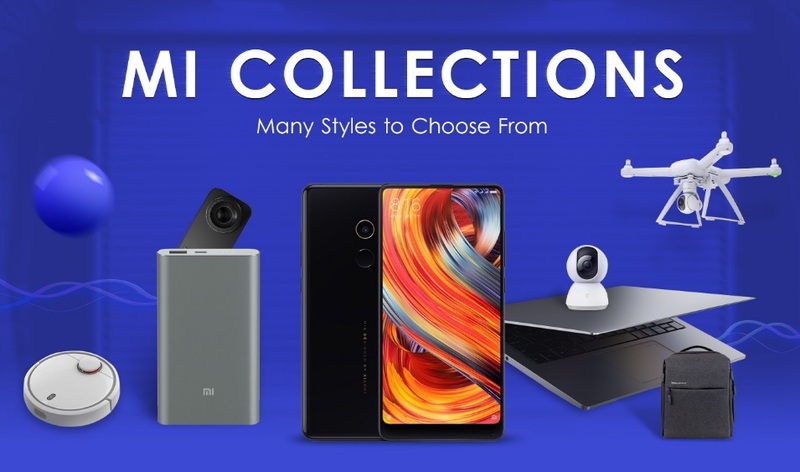 You’ll find offers in all kinds of gadgets, from Smartphones, household utensils and drones that will make your life easier, all with the Xiaomi’s seal. In the lower part, we will leave the link so you can check it by yourself.